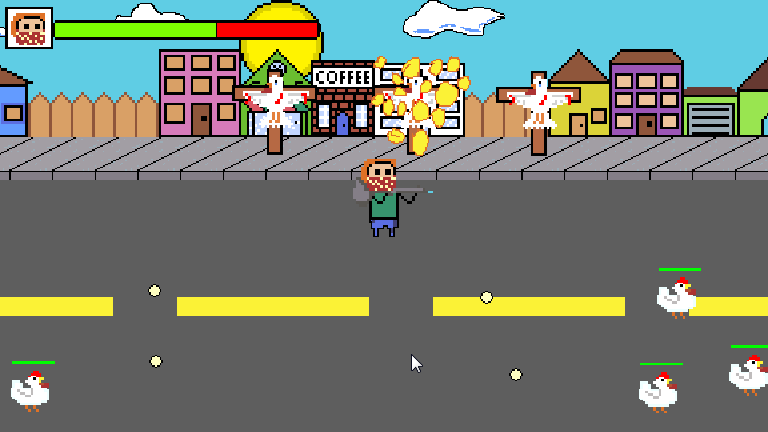 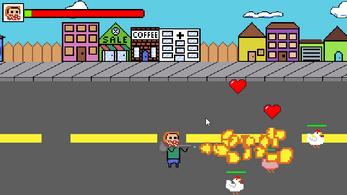 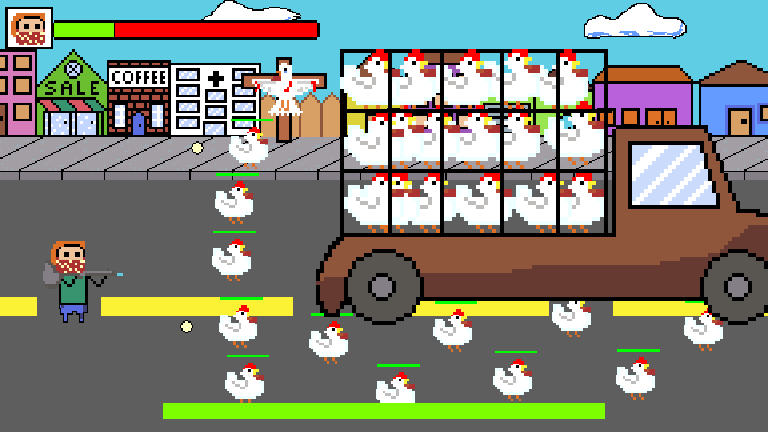 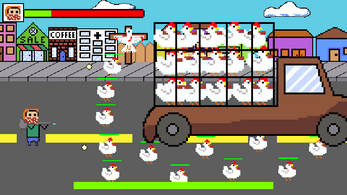 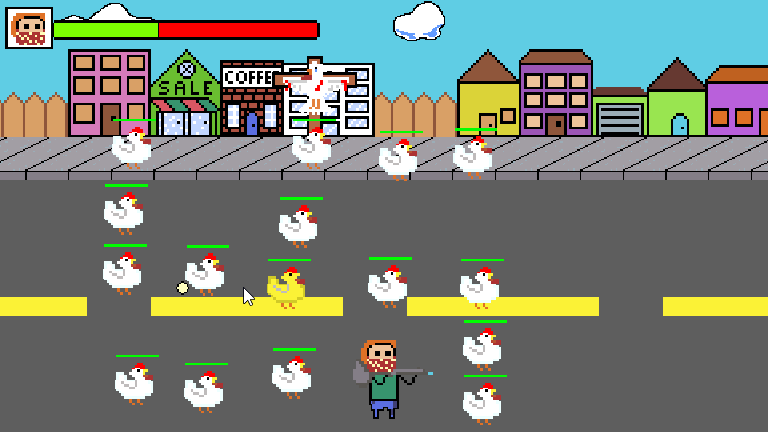 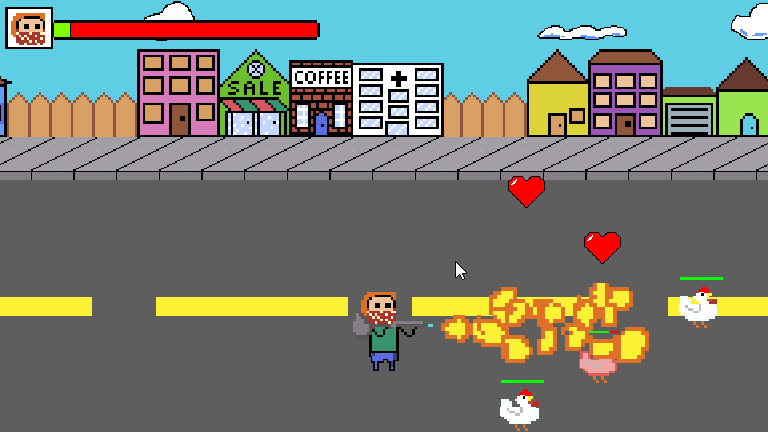 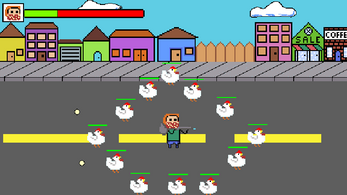 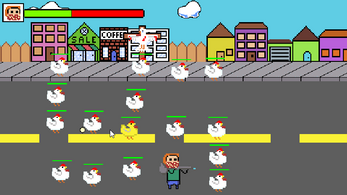 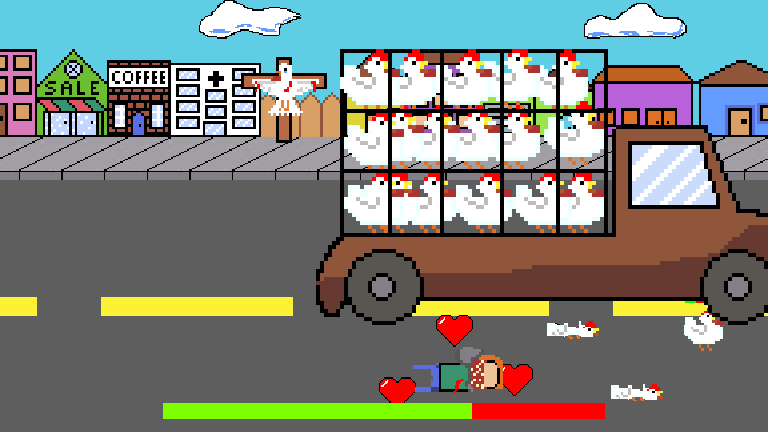 In Chickens Apocalipse your takes control of a bandit that decided in the date of 05/01/2019, to burn a truck containing 2 thousand chicken, Get into this adventure and burn as many chickens as you can ;D ( Be the bad guy). 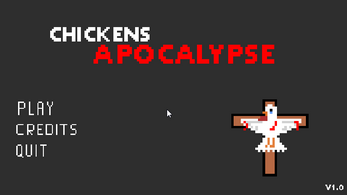 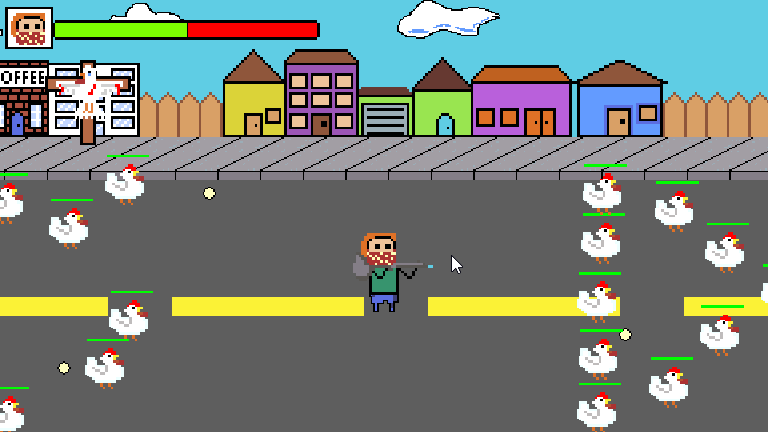 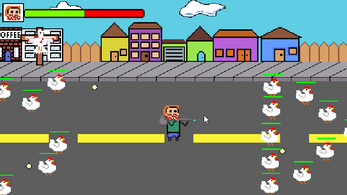 Melhor jogo do Itch.io. Sem ele o itch.io seria tipo uma uplay, só tem lixo.